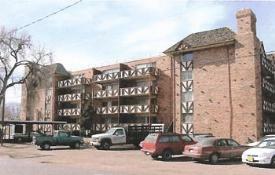 Colorado Springs CO Rentals| Colorado Springs Apartment Rentals- Studios, 1 & 2 Bedroom Apartments in Central Colorado Springs. 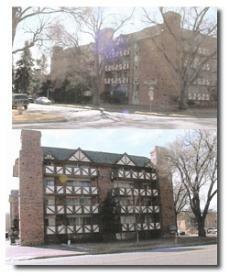 Colorado Springs Apartment Rentals- Studios, 1 & 2 Bedroom Apartments in Central Colorado Springs. Utilities: Type of heat - Hot Water.